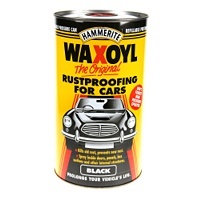 Hammerite Waxoyl Rustproofing for Cars 1L Black. Waxoyl is a thick, waxy fluid saturated with a very powerful rustkiller. Spray it on metal and it instantly chases out moisture and forms a flexible weatherproof skin that does not crack, dry out or wash off in the rain. 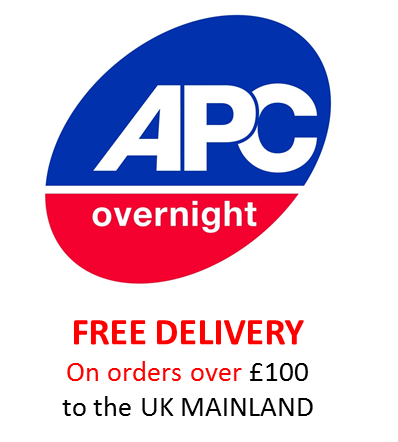 For use with a spray gun.Kills old rust and prevents new rust.  Apply to the insides of doors, behind sills and chassis and anywhere that water is likely to collect.